The Daily Press features an article, originally published in the Los Angeles Times, on picking your first bike to learn to ride. 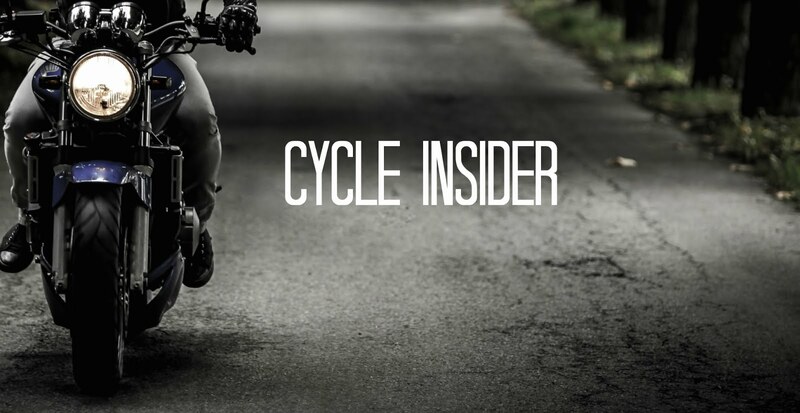 According to the Motorcycle Industry Council, 18% of motorcycle buyers are first-time buyers. For riders just starting out, which bike is the best fit? A first time buyer is advised not to drive off with the most powerful bike on the lot. Start with a modest bike till you build up your driving skills. Do you have a bike that you think new riders should buy? Leave a comment and tell us your choice. Also check out the selection of new and used bikes on Cycle Trader. Honda VTX1300. Perfect first bike. Light, powerful. It could be your last unless you get into real touring, which could then lead you to a Yamaha Venture.